We rented a storage unit here at Storage Pro three years ago. We have been very happy as we are traveling and never have to worry about our things. We have been back a number of times and access is very simple. The facility is very clean and secure. 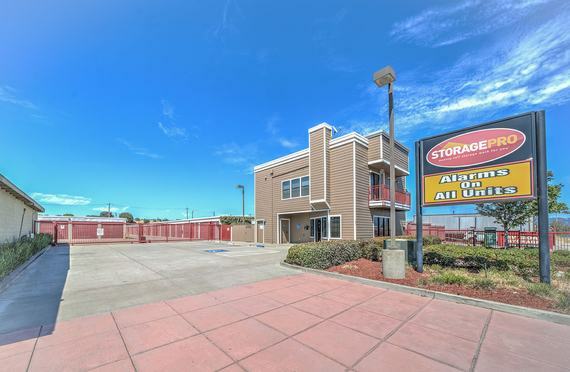 Storage Pro of Richmond is very convenient for Marin County folks. It is in a safe area also. The staff is very friendly and helpful. I would recommend this facility to my friends and family. Amazing customer service! So friendly and helpful. I highly recommend StoragePro of Richmond. I've been at Storage Pro for about 5 years. Clean facilities, friendly and attentive staff, and good prices. What's more to want? Storage Pro Richmond is an excellent self-storage facility. . ., By my experience, very clean, very safe, and managed in a respectful honest manner. Oxana and the other staff are all very attentive to their users & customer's needs. I wish their rental rates were lower, however they are very price competitive with other storage facilities. Check them out, you will be glad you did. I have been with storagepro for about 4 years and I am very pleased with their service. The management is friendly and professional. It is nice when businesses take time to treat their clients well. 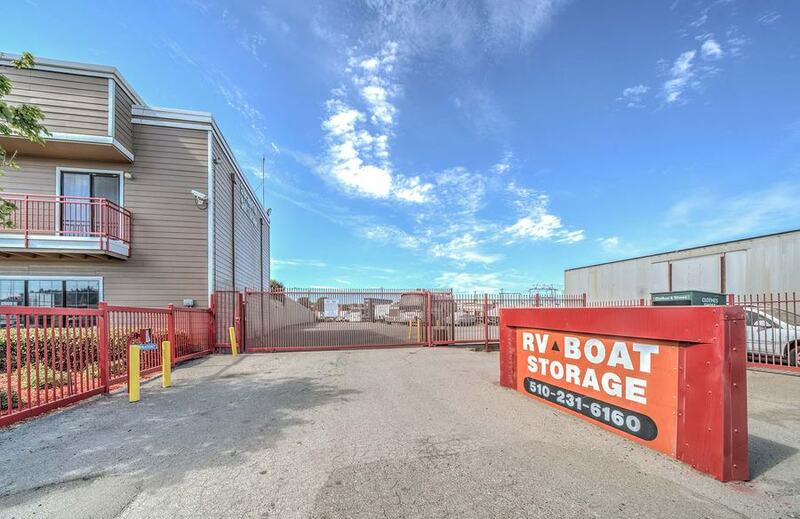 Storage PRO of Richmond will meet all of your needs with clean and secure storage facilities,fair prices and a great team of on-site management services.Thank you Storage PRO. The facility is clean, secure, and well run. The prices and service are good. Oxana is extremely friendly and helpful. Great place. Very secure and very friendly service. Manager is fantastic. I have moved around more then most people and have had to have storage of some type for the last 20 years. 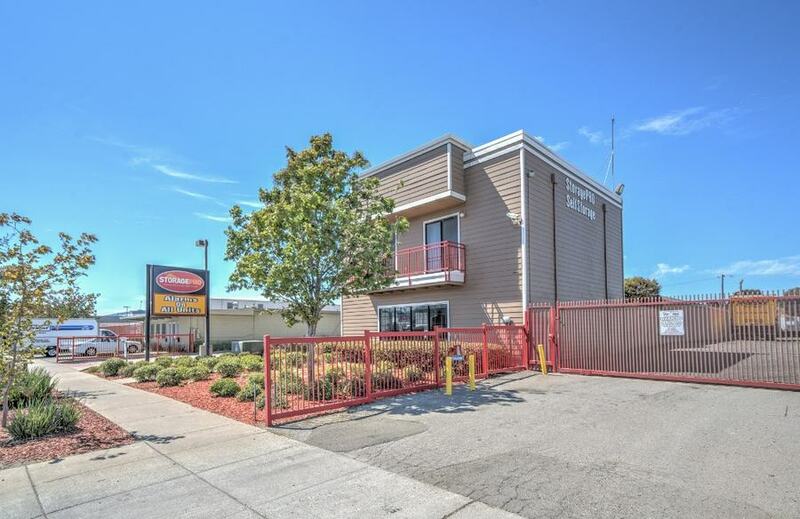 of all the professional storage places Storage Pro Richmond has been amazing! 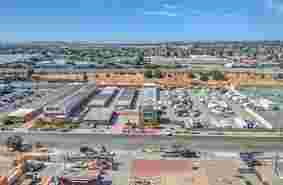 I was at Public Storage in Emeryville b4 moving to Storage Pro Richmond and the difference is so clear I was treated so much better by the staff at Storage Pro. 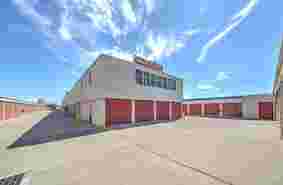 The facility is spotless and the staff very genuine and helpful I was there for about a year now I am somewhere else not as nice but easier for me to get to. Thanks to everyone at Storage Pro for the 2 years or so I was there. Been here for about 2 years now great customer service and pricing. It's storage. Five stars missed only because you have to visit in person to change credit card billing arrangements. PITA. The people there are always pleasant but in the 4 or 5 years I've had a spot there the rent has went up 50%. 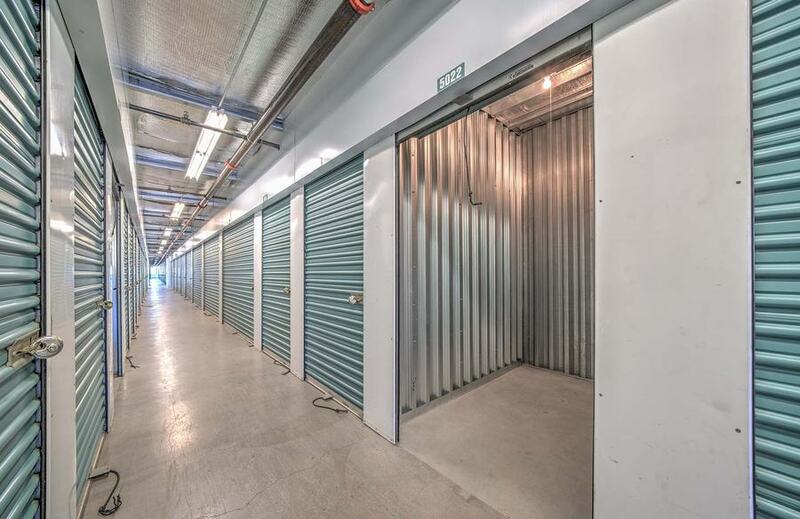 Are you looking for affordable, clean, safe and secure storage in Richmond? 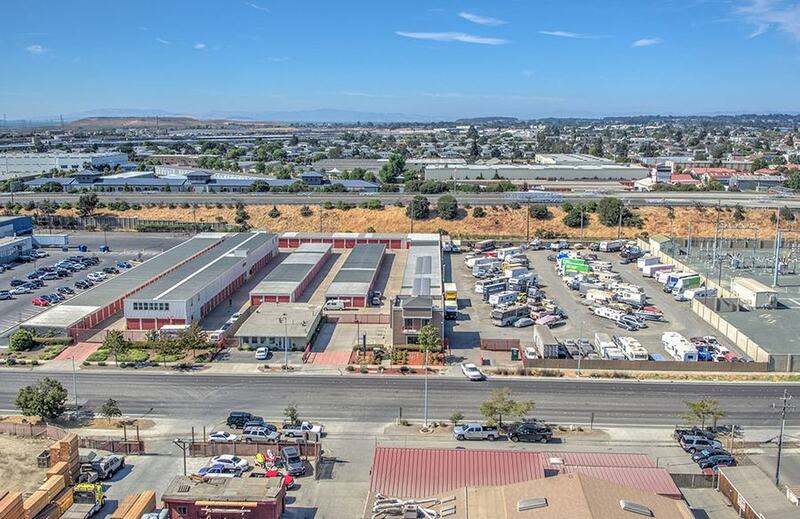 We are conveniently located just off of I-580. Whether you are looking to store items for your business, a few personal items, or your entire household, we have the perfect storage space to fit your needs. 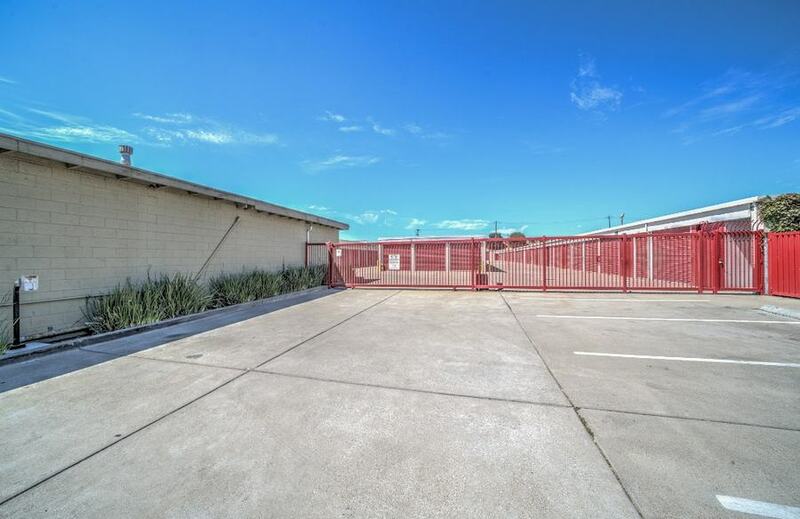 From our economy 5x5 units to our premium 10x30 units, we give you the flexibility to find the perfect unit for you. Some are taller than average, and some have convenient double-door drive-up access. 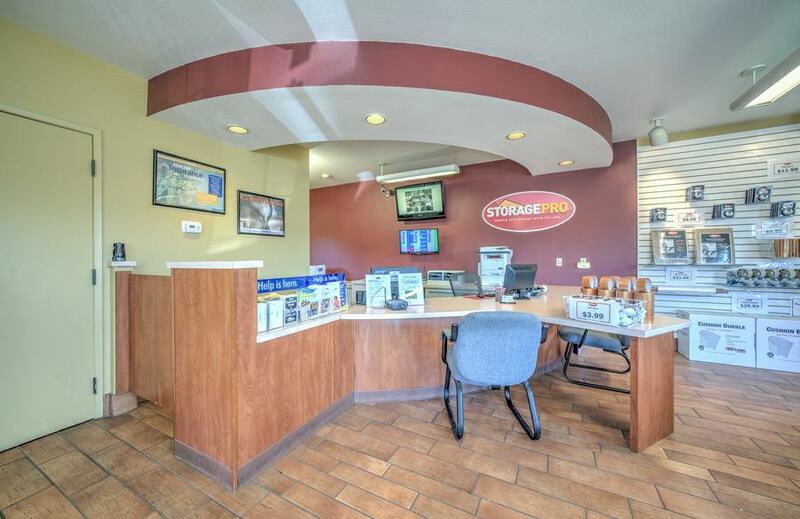 Our resident managers will provide expert guidance and world-class customer service to help you find the perfect storage. 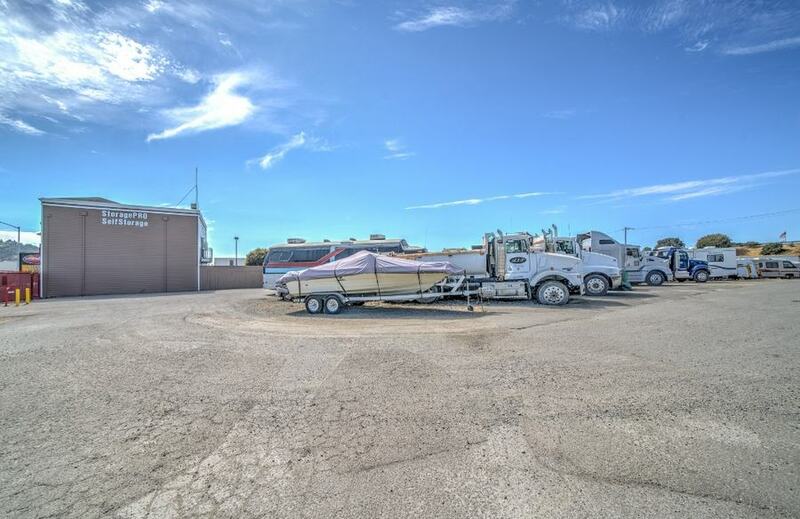 For your boat, RV or automobile, we offer a wide variety of outdoor parking spaces in a well-lit, fenced-in lot with gated and coded access. We are conveniently located 2.3 miles from Marina Bay. We are open 7 days a week allowing you flexibility and more time to get into your storage unit and manage your possessions. Flat carts are available to help you move your items to and from your unit. Do you need a free rental truck for your move-in? We have it! Ask the on-site manager for details. Security is our top priority. We will provide you with a personalized gate code to access our property safely and efficiently. 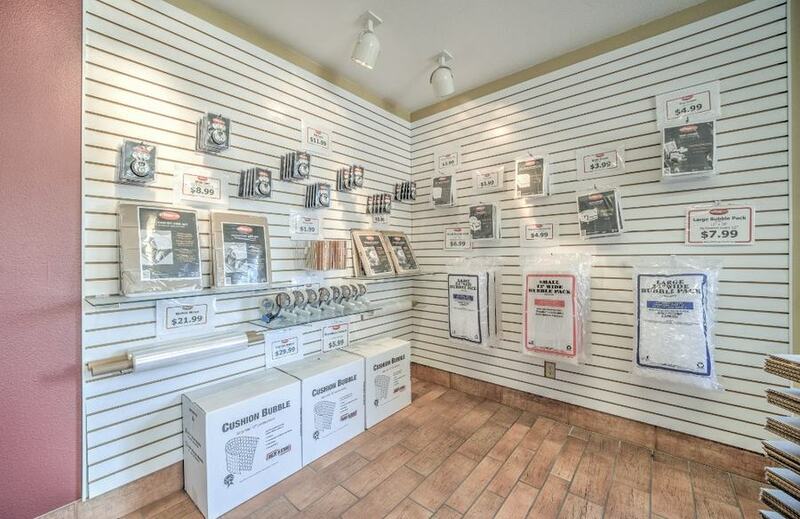 In addition, our store is well lit and features individual door alarms with 24-hour video surveillance 7days a week. We also have an on-site manager, providing you with the security you deserve. In need of moving supplies? Unit locks, packing tape, and boxes of various sizes are available on-site at affordable prices. Give us a call or come on over and take a look at our conveniently located StoragePRO Richmond store. 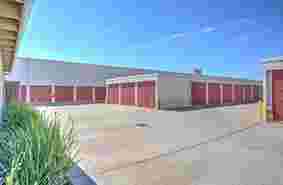 We will be happy to help you choose the right storage unit for you. Be sure to ask us about our move-in specials! Our Richmond self-storage property is located next to I-580 for convenient access. Point Richmond is directly to the west, and we are also near Craneway Pavilion. We serve residents within the city of Richmond, including Marina Bay and North Richmond. San Pablo, El Cerrito, Albany and Berkeley are all within easy driving distance, as are El Sobrante, Albany, Berkeley, Point Richmond, San Raphael, Kentfield, Ross, Novato, Marin City, Pinole, and Hercules. 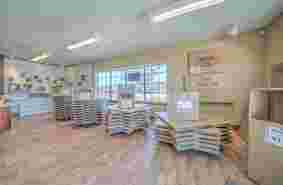 Additionally, we are only a short drive over the Richmond Bridge from San Rafael, Larkspur, Corte Madera and Greenbrae. The advantage of utilizing StoragePRO Richmond is lower costs compared to storage in Marin.